The Teachers Service Commission has reinstated the remittance of annual increments to teachers after a 2 months long hiatus. 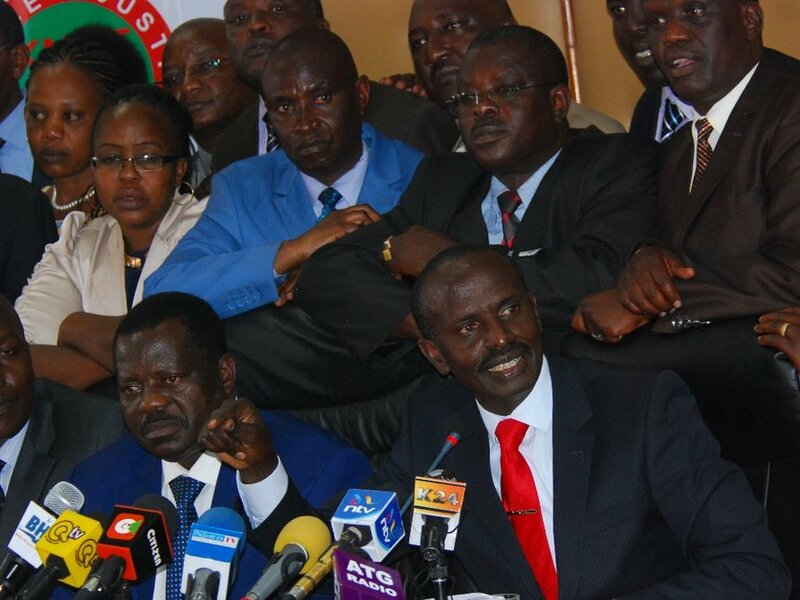 Many teachers led by their union Kenya National Union of Teachers had alleged that the benefits had been scrapped off. The teachers' employer has blamed a technical hitch on the withdrawal and said that the annual increments will be resumed because the technical hitch has already been dealt with. The chief executive officer of TSC Nancy Macharia has also said that the annual increments will follow the law and will solely depend on job groups as stipulated by the Sarah Serem led Salaries and Remuneration Commission. Increments are implemented in regular bits until the maximum salary point of the job group of the teacher is attained. Any move up a job group due to further studies or promotions will see the annual increments increase to reflect the new job group. Many teachers we have spoken to are yet to see the annual increments reflecting on their payslips and can only wait. Want An Exciting Romance Book? Get Your Copy Of This Exciting Title!! Careen was on her knees, head over the sink and hair covering her face. She heard someone enter and turned to look, then dropped her gaze when she saw it was Anna. "I messed up," Careen said. "What do you mean?" Anna asked. 16 Memes You Have To See! LMAO!